The Lower Zambezi National Park (LZNP) forms part of the greater Lower Zambezi system that spans across Zambia, Zimbabwe and Mozambique – a population stronghold for the African elephant in sub-Saharan Africa. 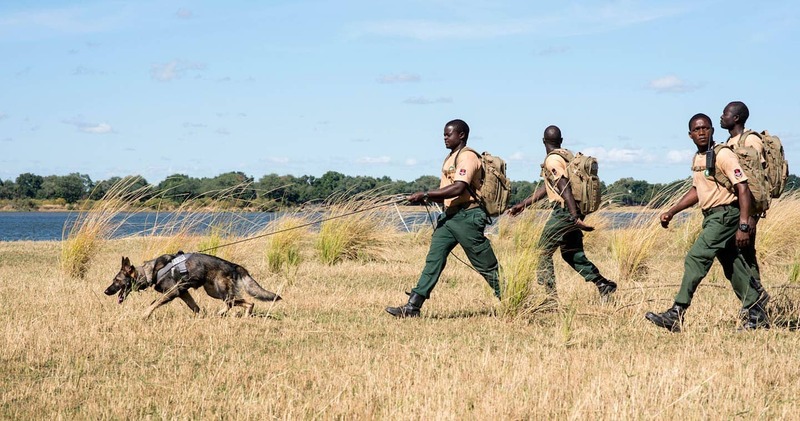 The area is also home to lion, hippo and wild dog, listed as ‘vulnerable’ and ‘endangered’ under the IUCN Red List of Threatened Species (IUCN 2016). The park and its wildlife are severely threatened by the illegal trade of wildlife products such as ivory and bushmeat. CLZ provides technical advice and support to the Department of National Parks and Wildlife (DNPW) in its mandate to protect the wildlife of the Lower Zambezi through its Wildlife Protection Programme by supplying technical and material support, training and capacity building to Department of National Parks and Wildlife (DNPW) anti-poaching scout patrols, and the support of a Detection and Tracking Dog Unit and Village Scout unit (jointly employed by CLZ and the local Community Resource Boards). 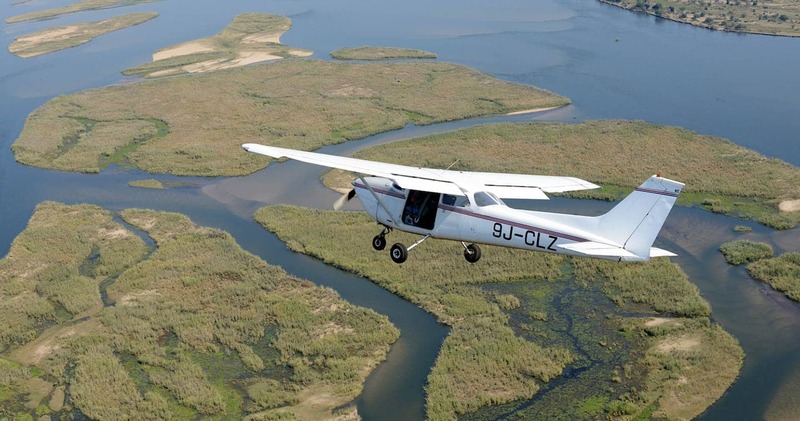 CLZ also conducts regular aerial patrols which not only provide further support to patrol teams, but are also key to detecting illegal activities on the ground. 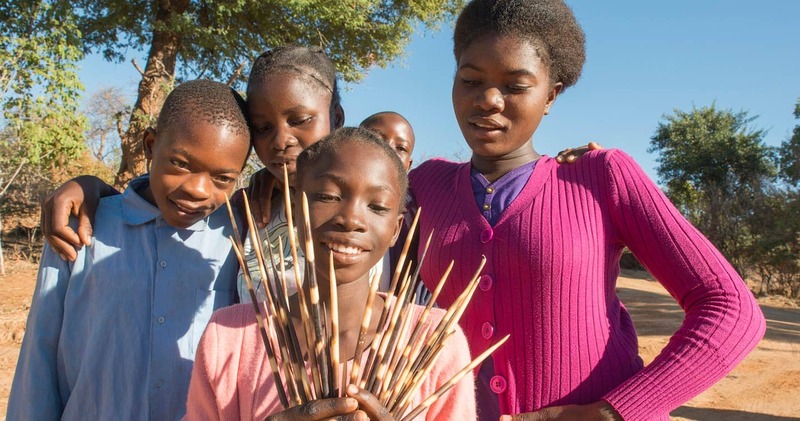 CLZ’s Environmental Education Programme reaches out to over 2,500 young scholars every year from over 56 schools that surround the Lower Zambezi National Park. 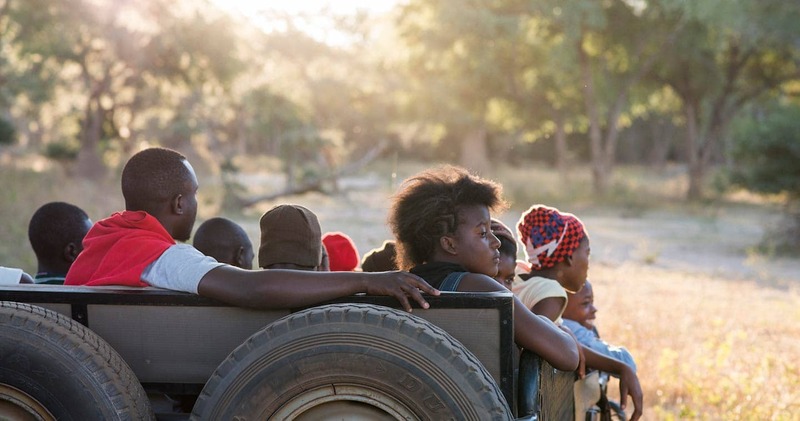 The programme brings learners from schools surrounding the park to CLZ’s Education Centre at Base Camp for four days during which children learn about the value of wildlife and environmental issues related to the area. The programme also undertakes ‘outreach’ visits to the schools around the park to instill environmental education lessons. CLZ runs a Community Support Programme that focuses on human-wildlife-conflict mitigation in the neighboring Chiawa GMA where elephants and humans live alongside each other. Here, conflict is particularly high due to elephants (also hippos) raiding crop fields, sometimes consuming most of a farmer’s annual crop. Mitigating these conflicts is extremely important to wildlife protection as retaliatory killing of wildlife by these communities is common. All of CLZ’s activities are generously funded through membership fees (from local tourism operators and corporate and private members), fundraisers, interested individuals and from international donor organisations. In the Lower Zambezi, CLZ is proudly and generously supported by the following member lodges and camps: Anabezi Luxury Tented Camp, Baines River Camp, Chiawa Camp, Chongwe River Camp, Mwambashi River Lodge, Old Mondoro Bush Camp, Royal Zambezi Lodge, Sausage Tree Camp, Chongwe River House, Kasaka River Lodge, Kanyemba Lodge, Mvuu Lodge, Musangu River Lodge and The River Grande. See what you can do yourself and visit the Conservation Lower Zambezi website. 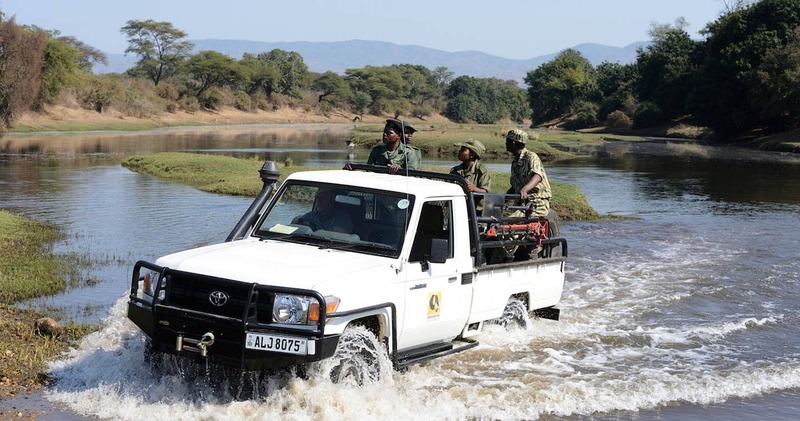 We hope you have found all information needed regarding Conservation Lower Zambezi. Still have questions? Or maybe you would like to get involved? Please fill in the contact form and we will get back to you soon!